We offer a great sale of Modvigil orders. 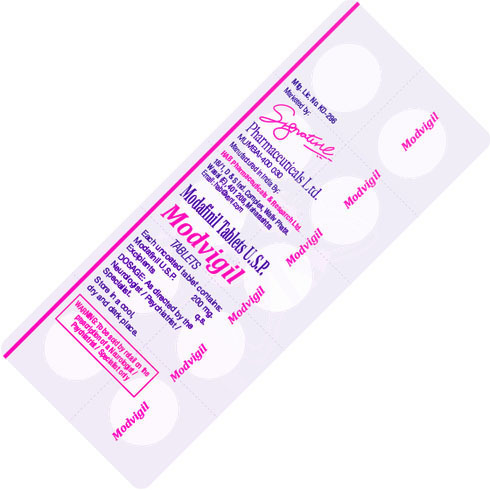 While making wholesale Modvigil orders with us you get Modvigil for up to 0.55$/ pill. To get the best sale you will need to choose Bitcoin or Ethereum payments on the billing page. Repeat customer? You can get a better price. Just simply apply your “gift coupon” on the billing page. The gift coupon is equal to order id of any previously made orders.